■ Pure laparoscopy tends to be performed by younger, fellowship-trained surgeons. ■ Hand-assisted laparoscopic offers a minimally invasive technique, which is easy to learn even for the nonlaparoscopic surgeon. This technique has given hundreds of community-based urologists the ability to offer their patients a minimally invasive alternative to standard extirpative techniques. ■ For a purely ablative procedure, results demonstrate that laparoscopic and hand-assisted laparoscopic approaches are as efficacious as open surgery. ■ Numerous studies have demonstrated equivalent graft function for open, laparoscopic, and handassisted laparoscopic donor nephrectomy. ■ Numerous other studies have similarly shown quicker recoveries for hand-assisted laparoscopic compared to open surgery. 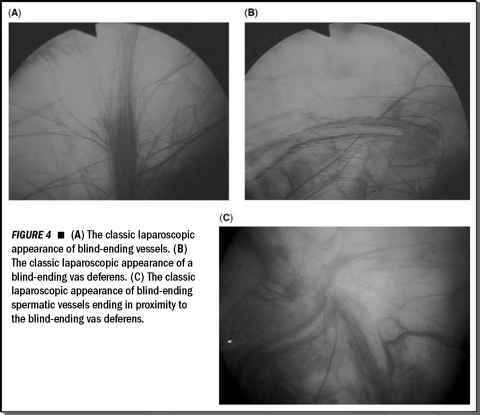 ■ While hand-assisted laparoscopic and laparoscopic renal surgery show similar benefits, handassisted laparoscopic is a more easily mastered technique and can be utilized in situations where pure laparoscopy alone may not be sufficient. hand-assisted laparoscopic can also be helpful for large renal tumors that might not be as easily removed with pure laparoscopy.